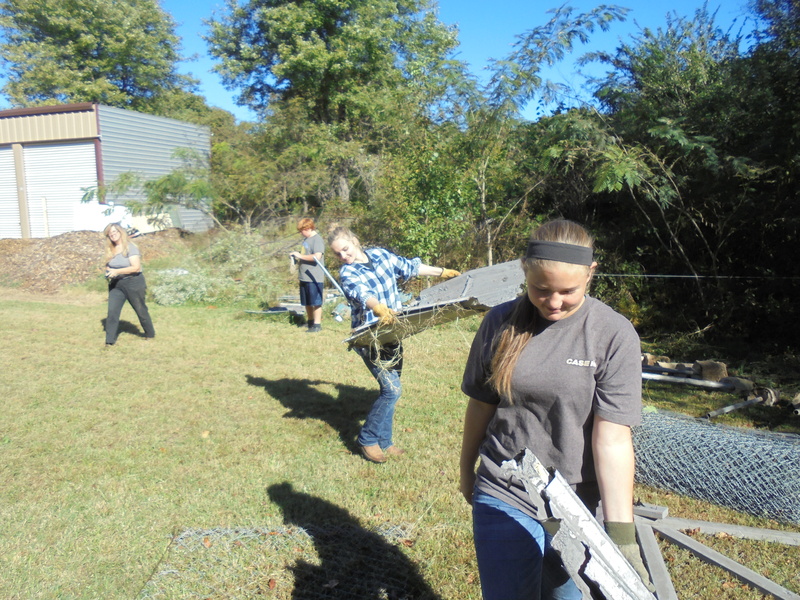 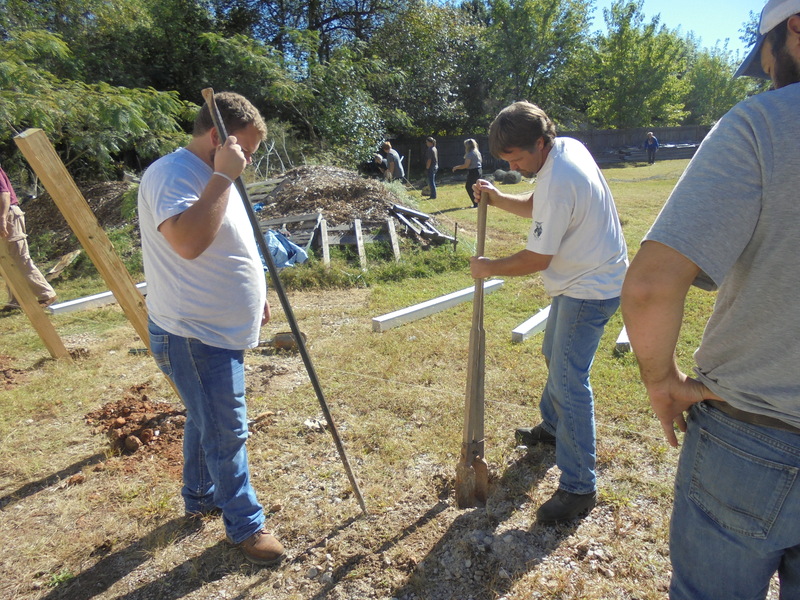 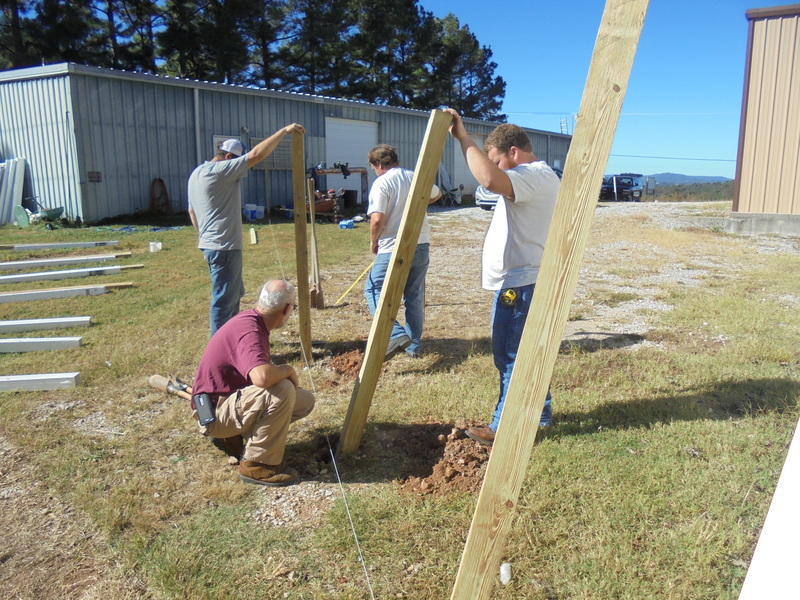 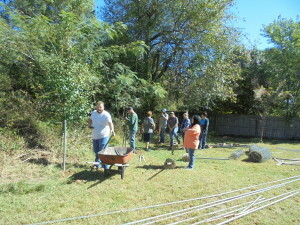 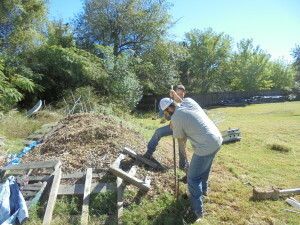 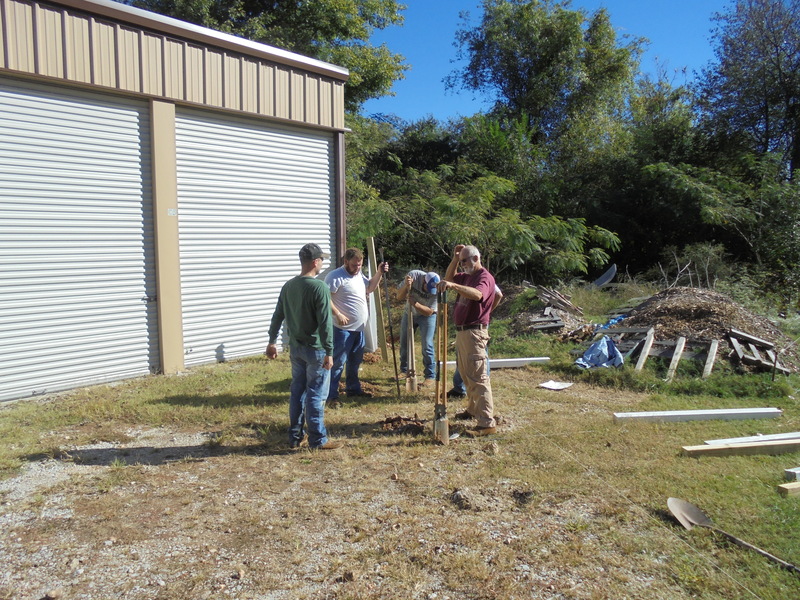 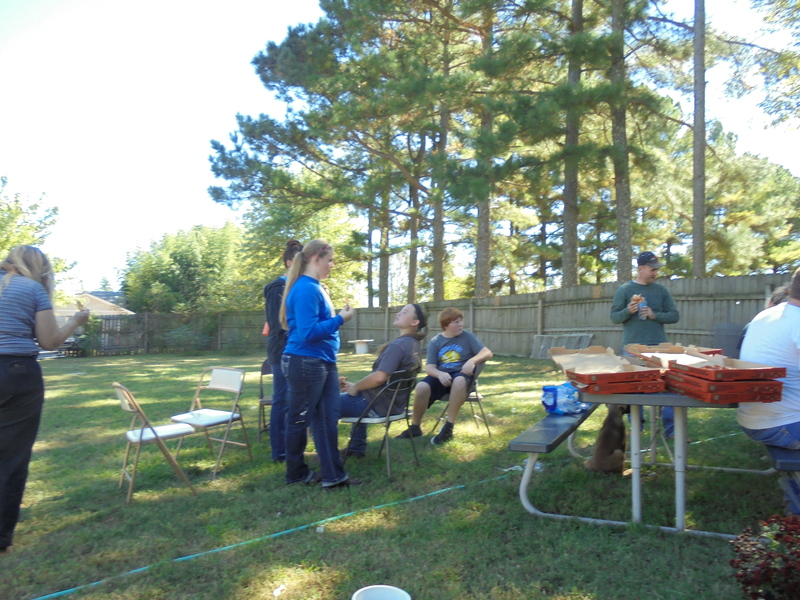 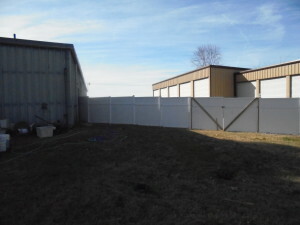 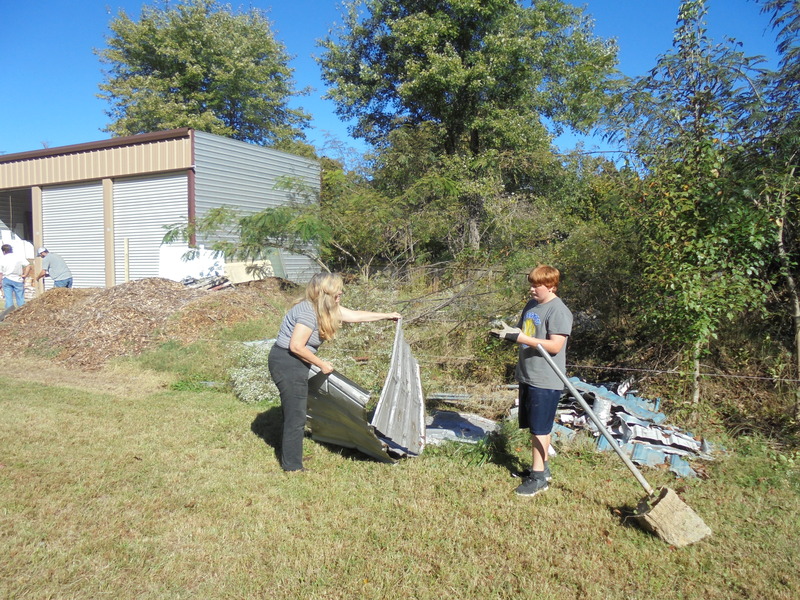 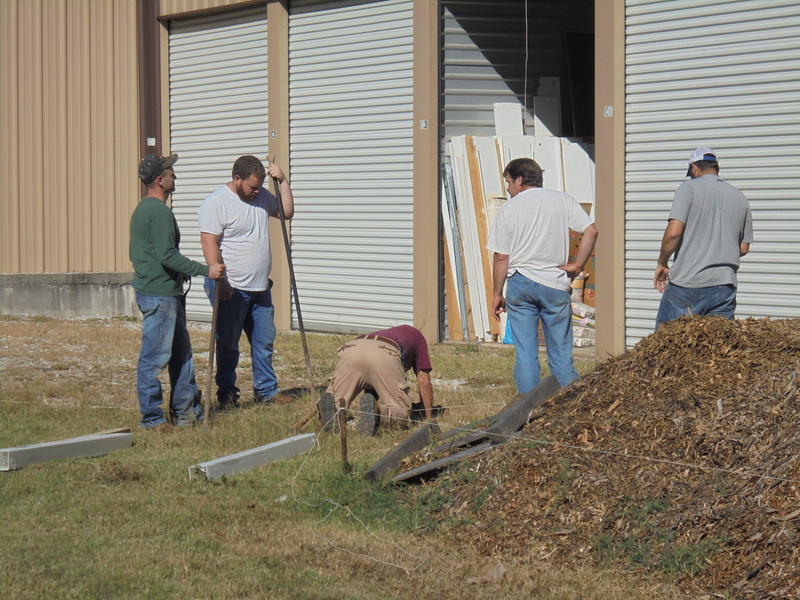 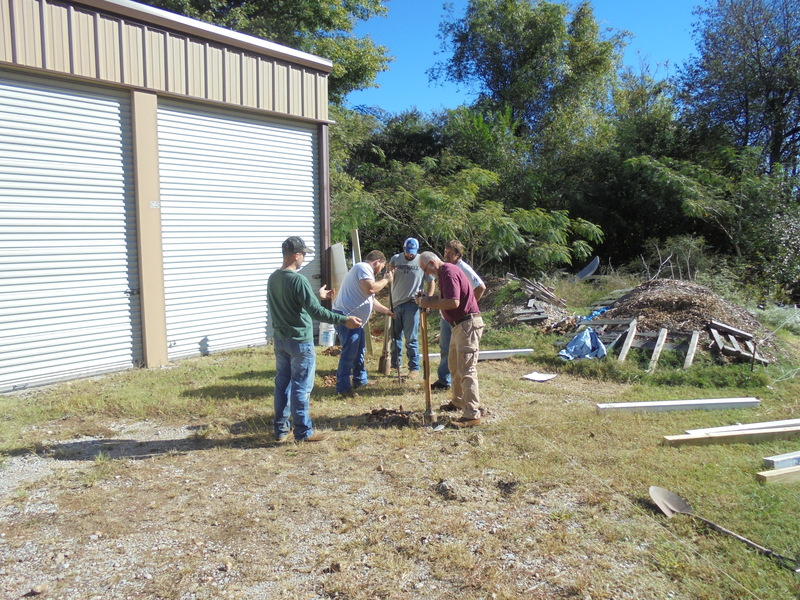 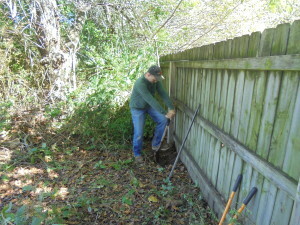 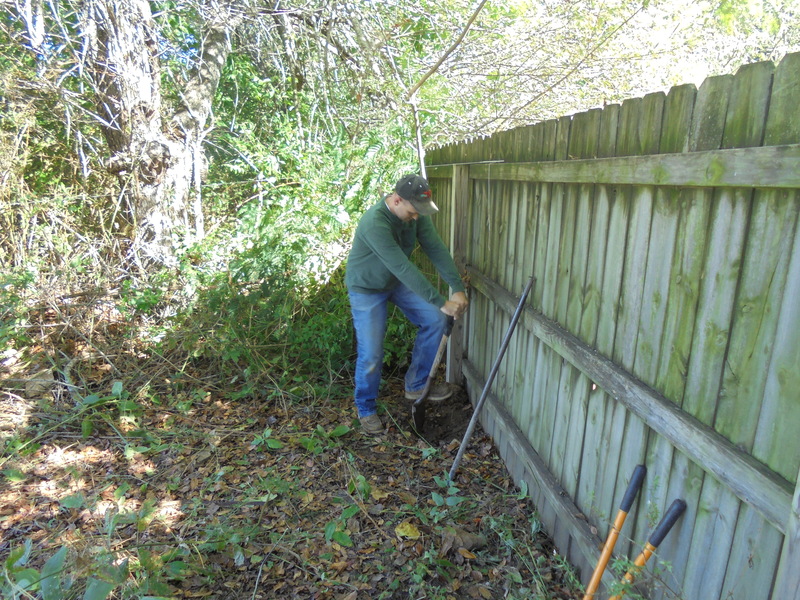 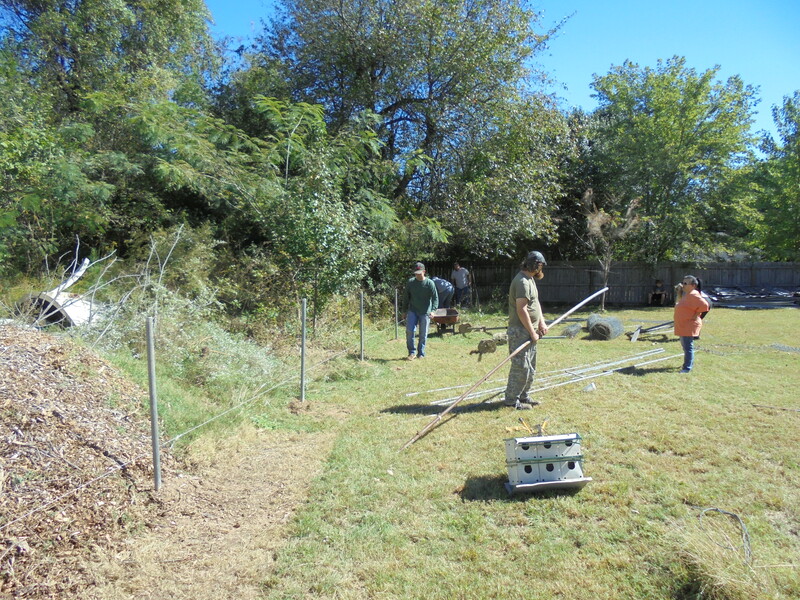 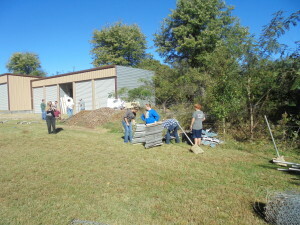 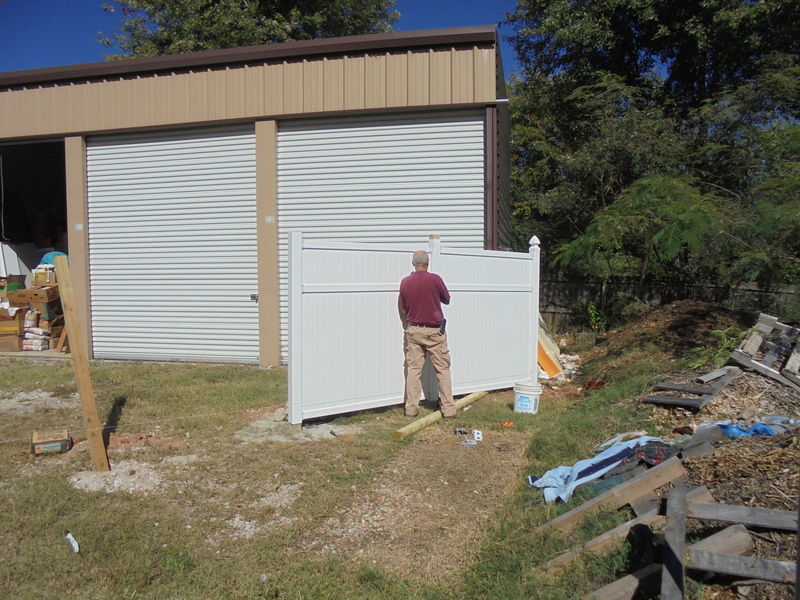 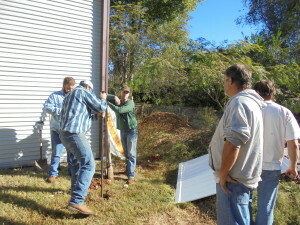 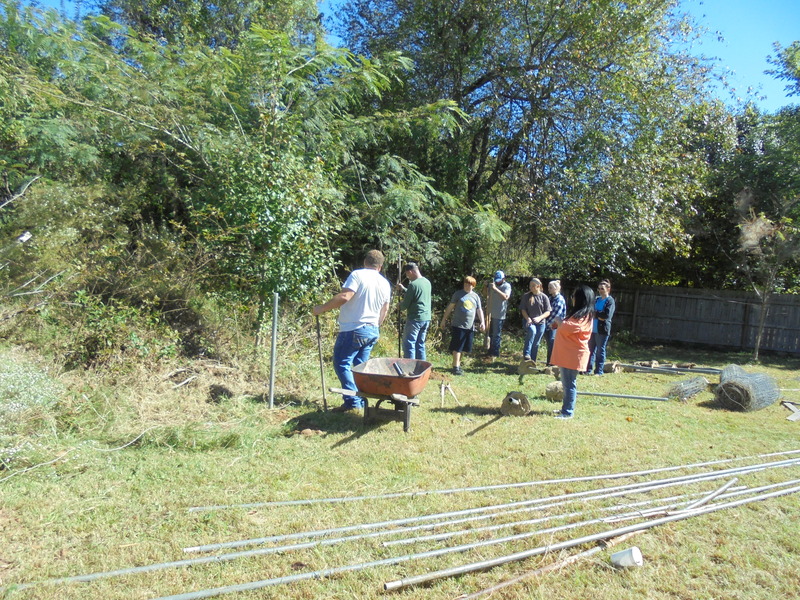 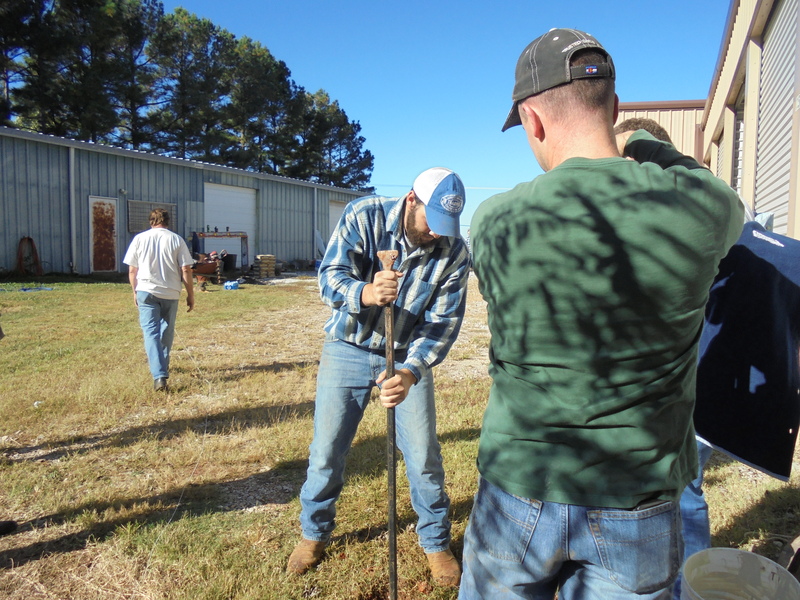 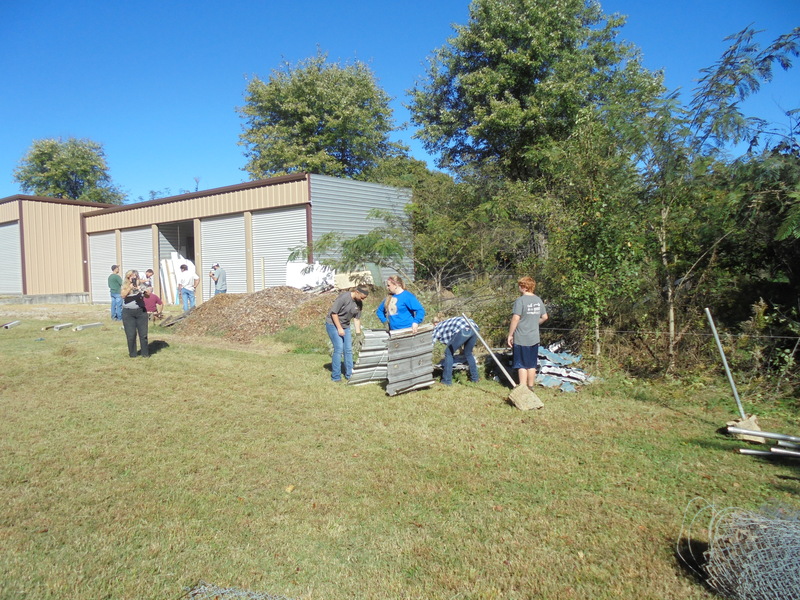 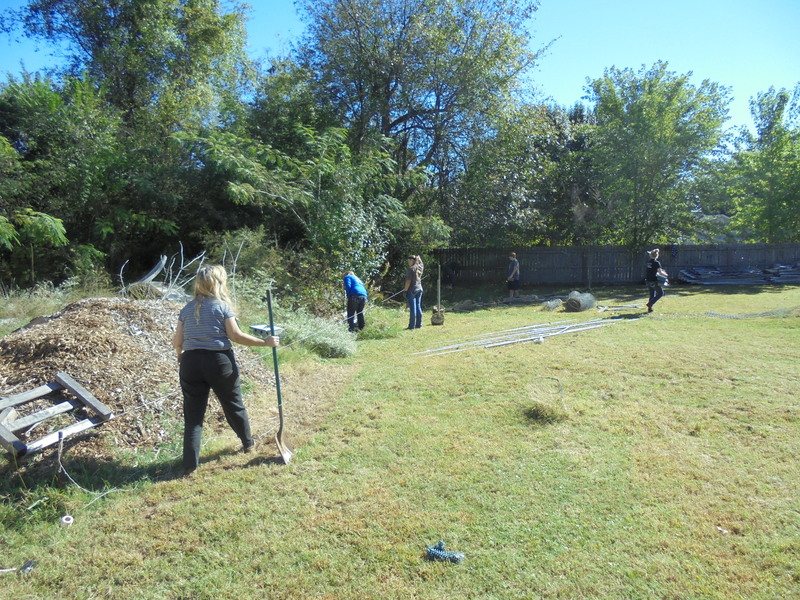 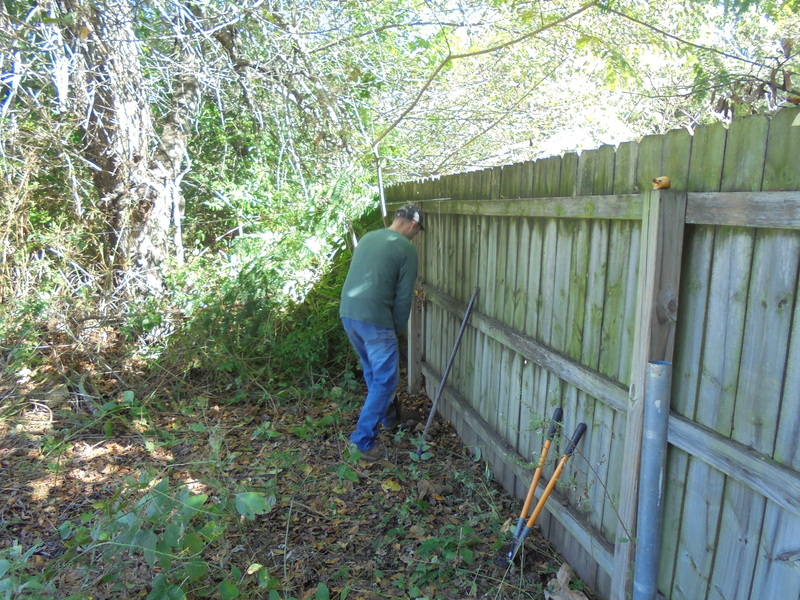 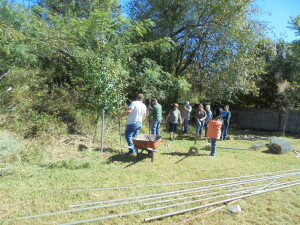 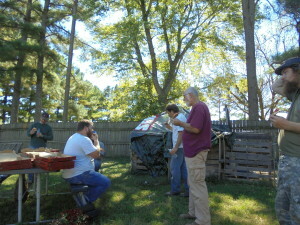 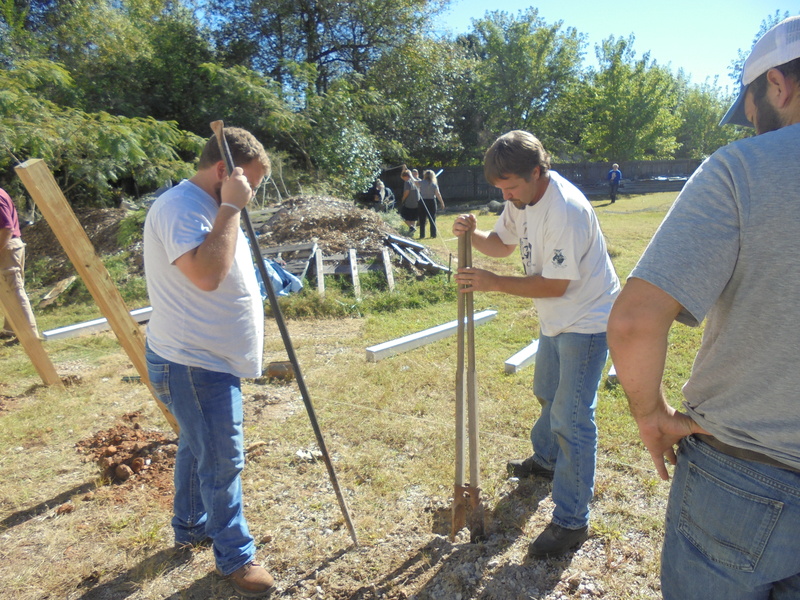 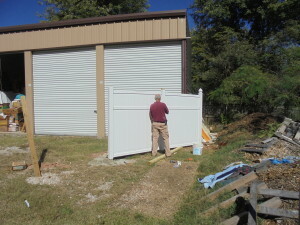 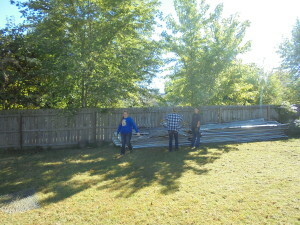 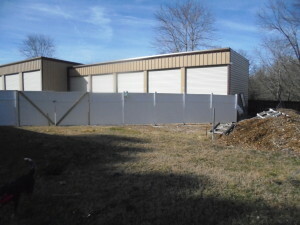 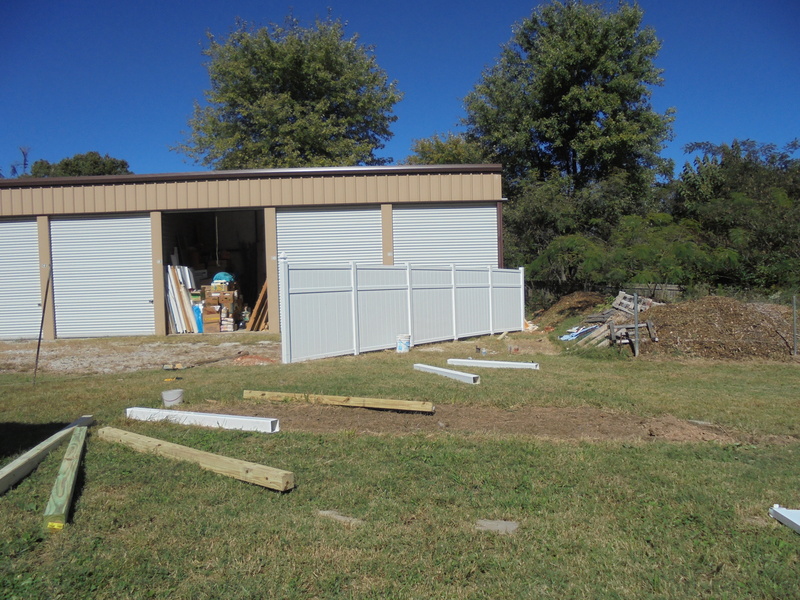 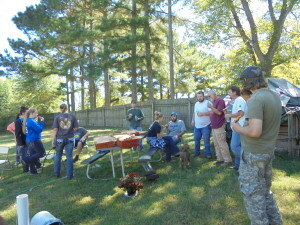 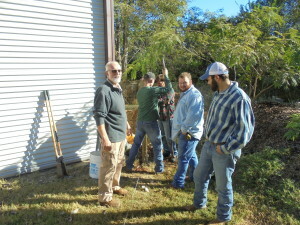 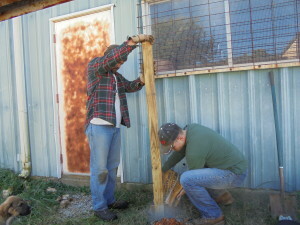 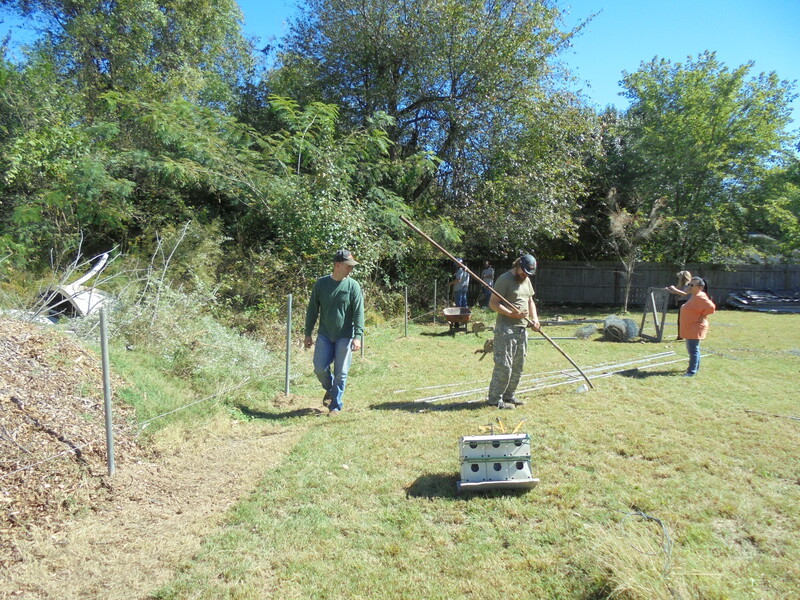 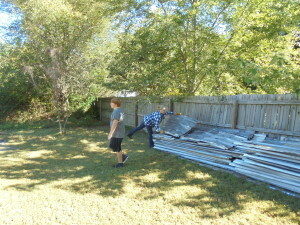 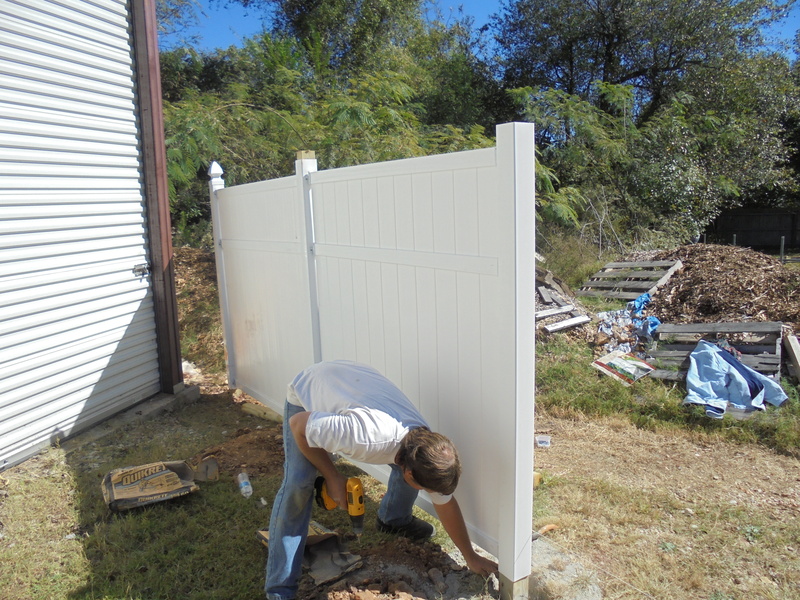 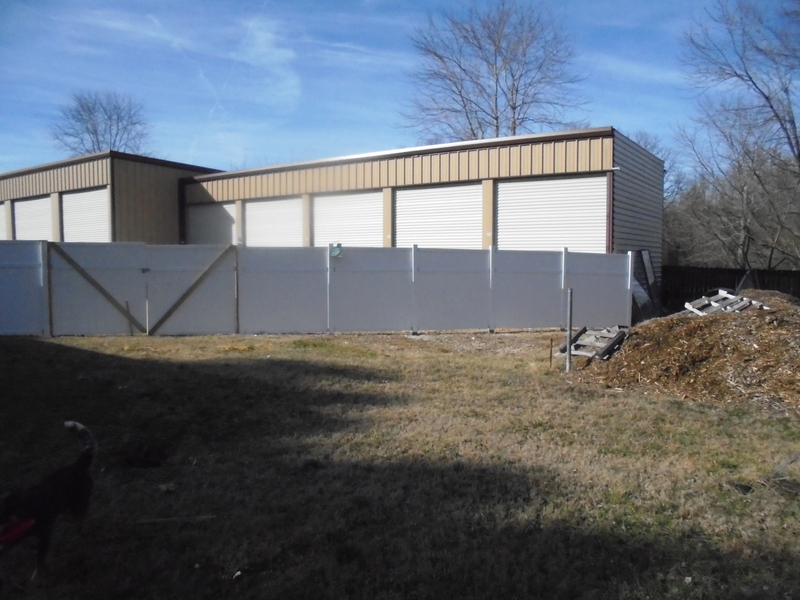 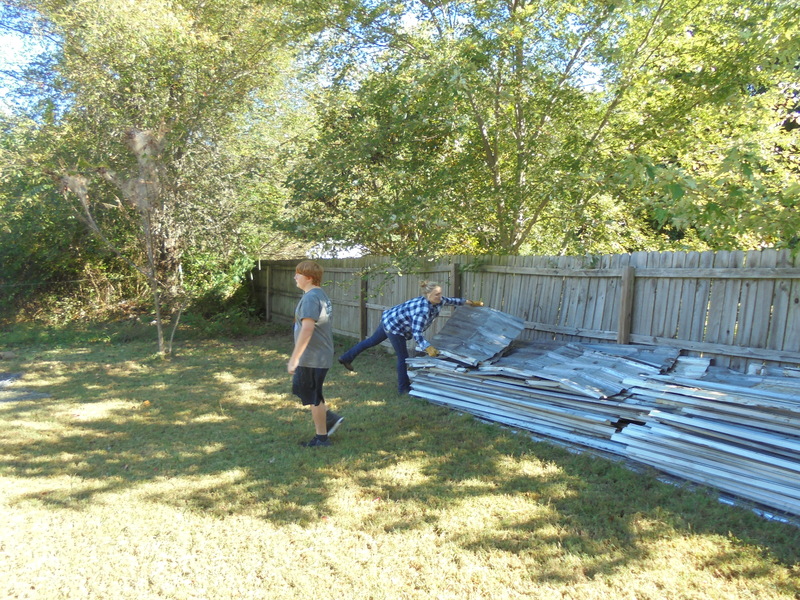 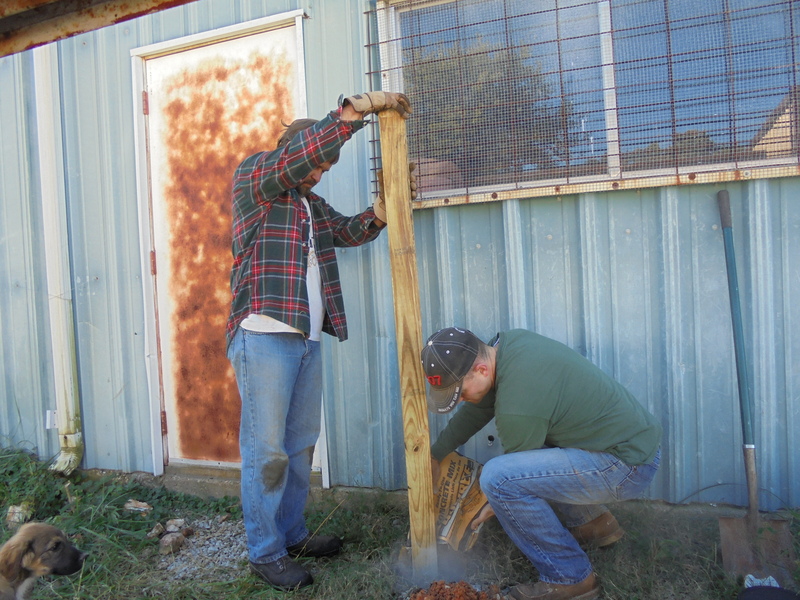 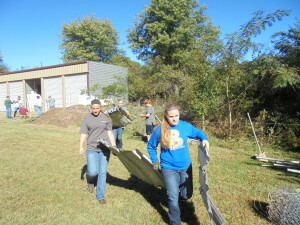 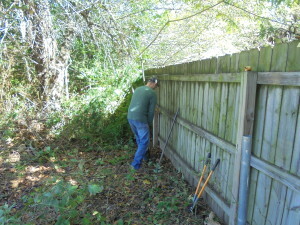 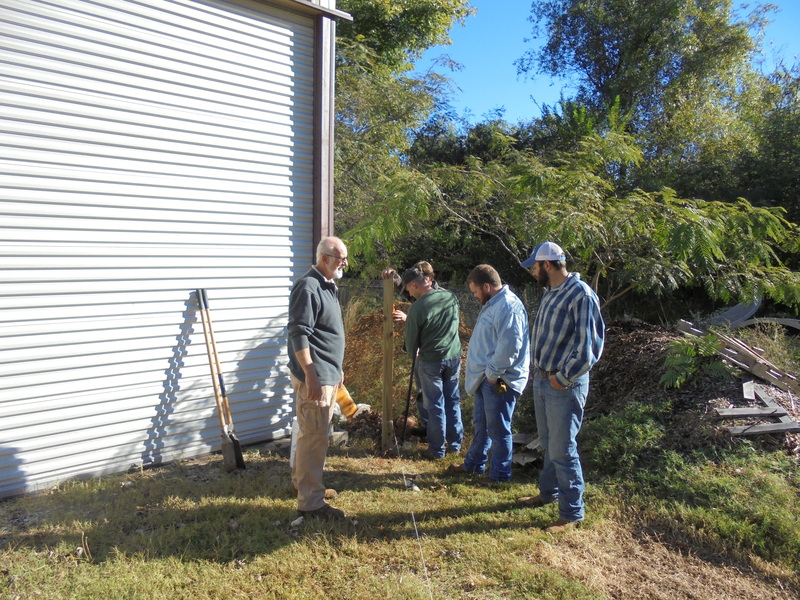 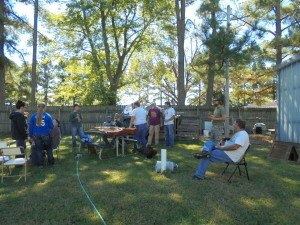 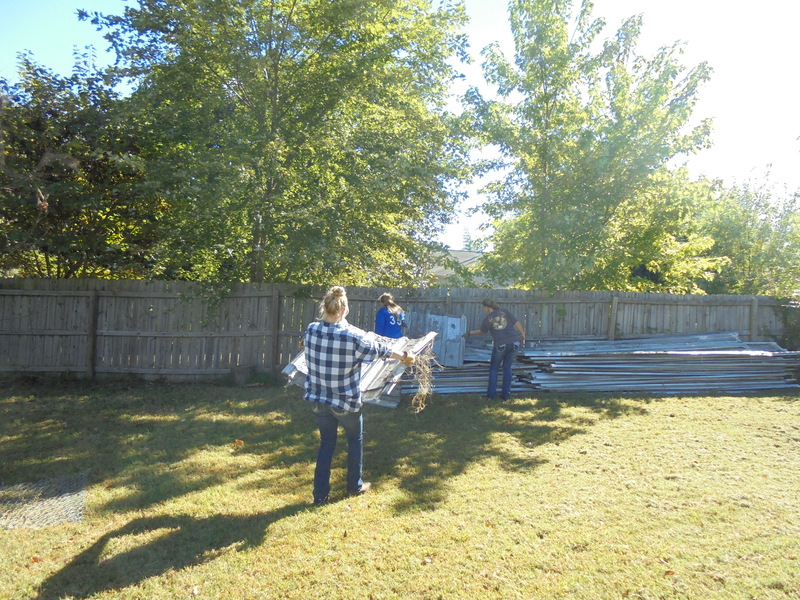 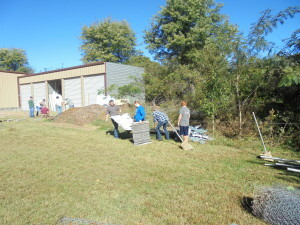 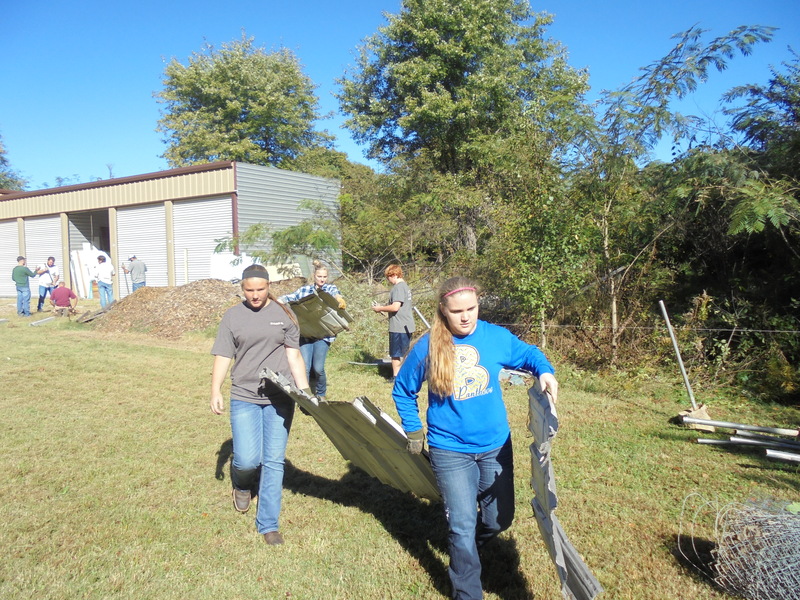 We wish to thank all those who came out to help with the building of our back yard fencing. 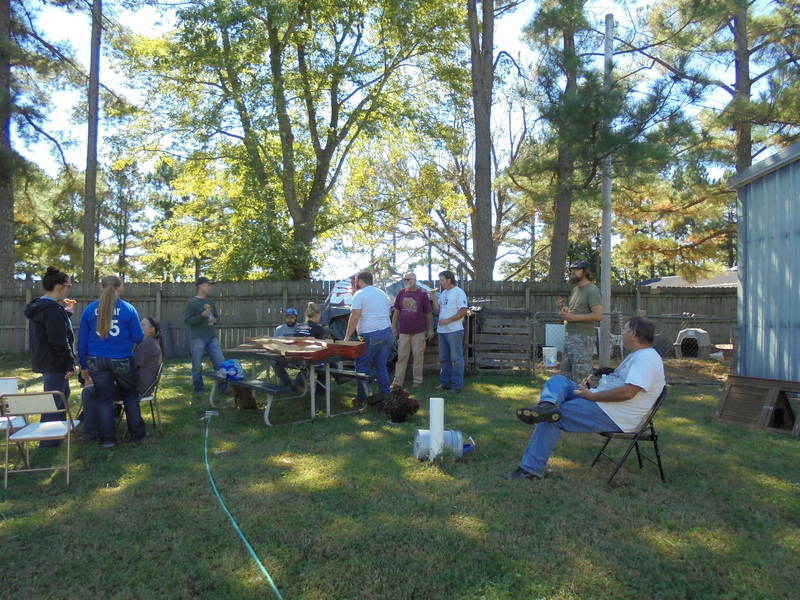 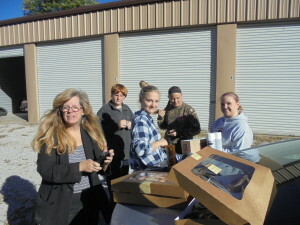 A special thank you goes out to those who came out from our church Hopewell Baptist Church. 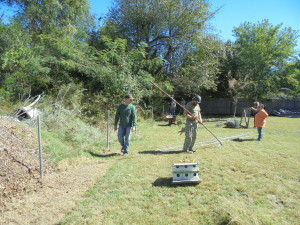 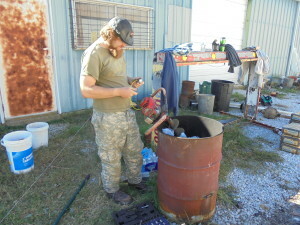 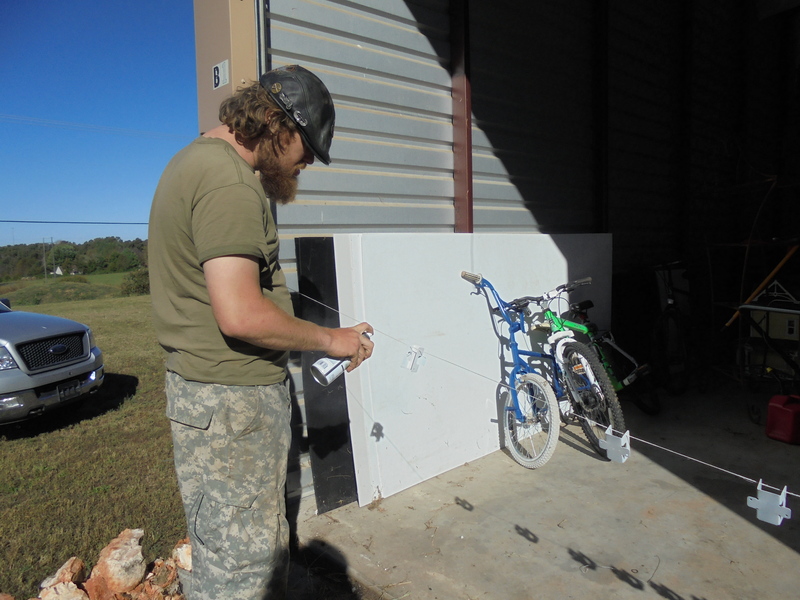 A lot of progress was made and it could not have been done without the help of those who came out. Below are some pictures of the work as it progressed.